← OT’s with Apps @ School Workshop 1 & 2 – A Big Thanks to All! 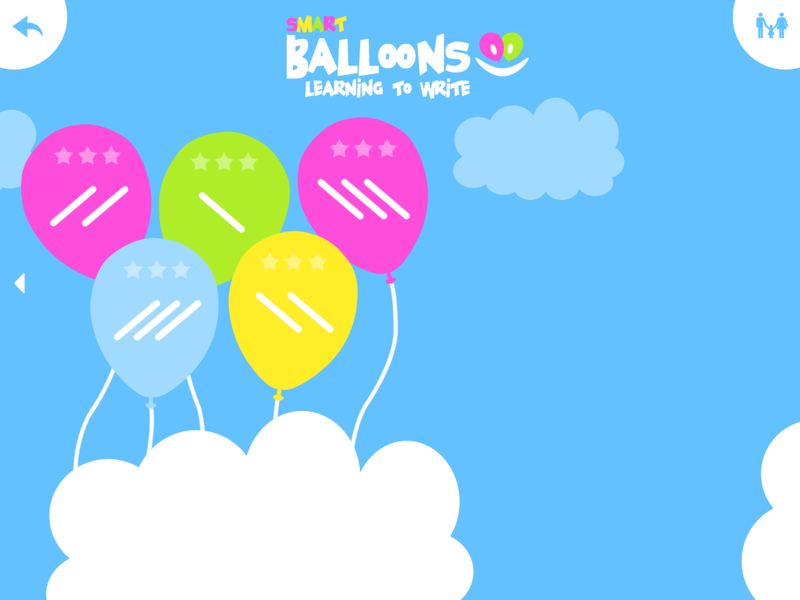 Smart Balloons – Learning to Write App (iPad; Free/1.99) – is a pre-writing program for 4-7 year olds featuring drawing on lines in a developmental sequence. Smart Balloons offers drawing on lines from horizontal, vertical, diagonal and on to complex curves. A progression to angled lines and loops also is provided. Practice for each of the types of lines is offered with a single and multiple line practice. Accuracy when drawing is required with completion of the task only when drawing within the lines accurately is completed. This might be difficult for some students to achieve requiring repeat opportunities but which also could be frustrating. 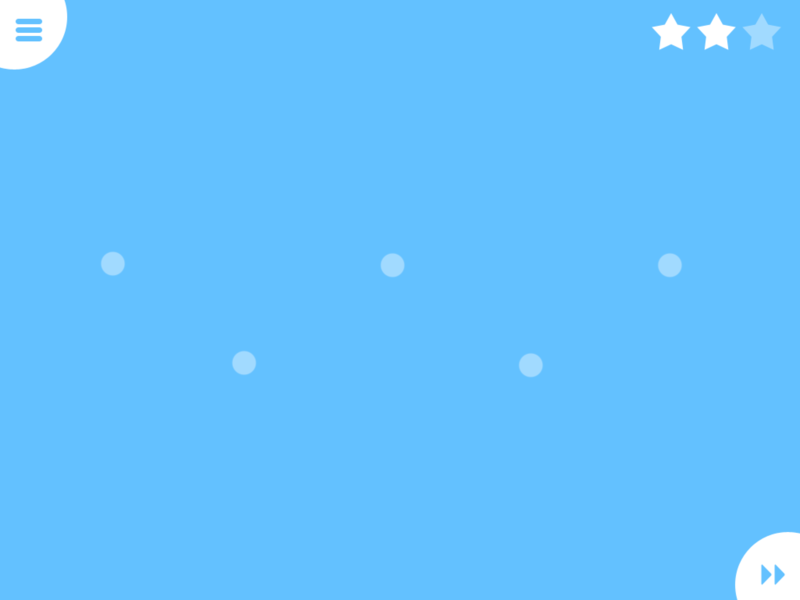 Stars at the top right of the screen are achieved with drawing accuracy. When all three levels of the lines are completed a reward of a inflating a balloon is provided. 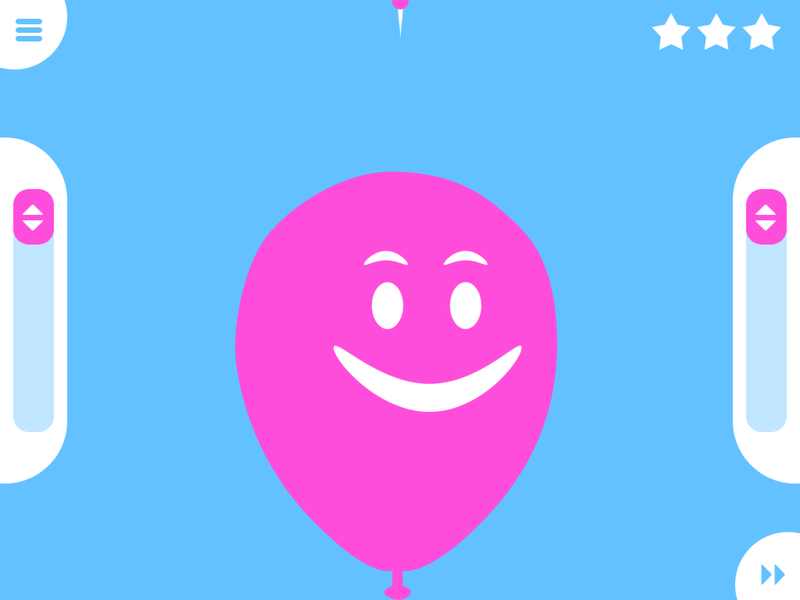 The handles inflate the balloon by pushing the pink handles down with one or both hands providing a fun unilateral or bilateral task until the balloon reaches the pin at the top to be popped. Other Features: No settings are apparent in this app with exception of turning the sound or music off. Lines can be completed out-of-order if needed. Although it has a great variety of pre-writing lines or tasks, the accuracy required might be frustrating for some students. 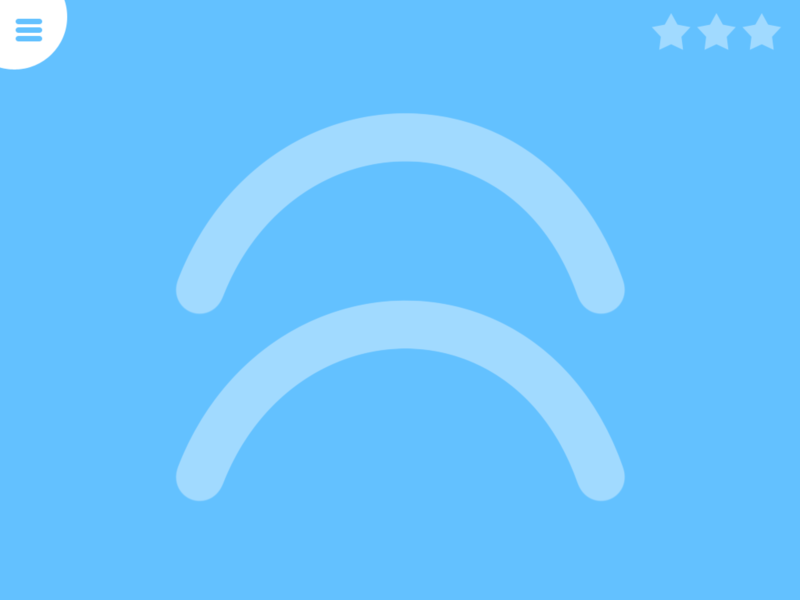 No gradation of line widths are provided as an option in the app. I liked the reducing supports and multiple practices provided in the app. 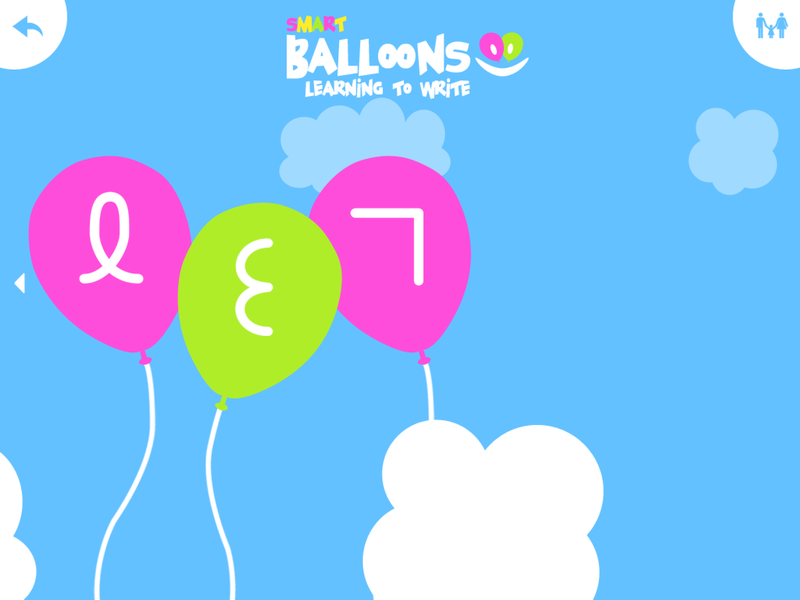 Smart Balloons can be an alternative pre-writing activity performed on the iPad. A lite version is available providing only some trials of the beginning levels of lines for individual to trial this app prior to purchase. 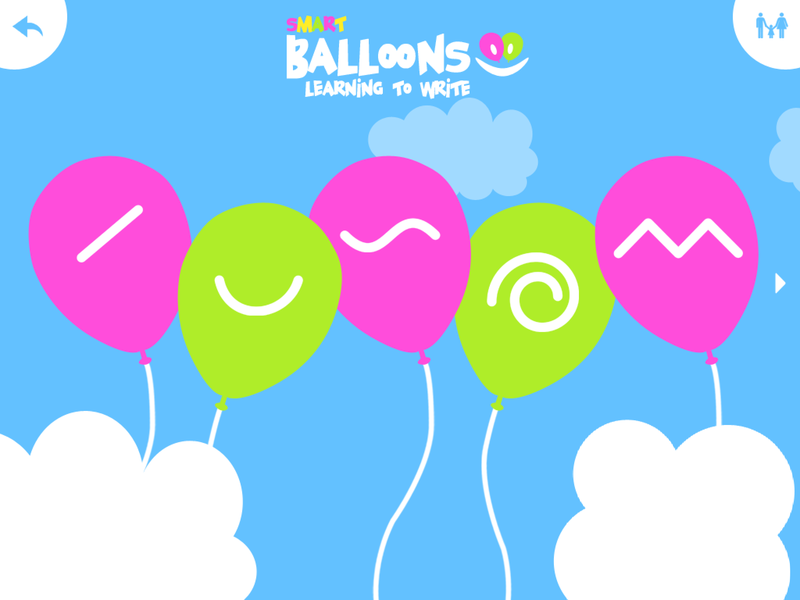 Smart Balloons – Learning to Write app is a pre-writing app that provides reducing supports when reproducing a variety of different lines. 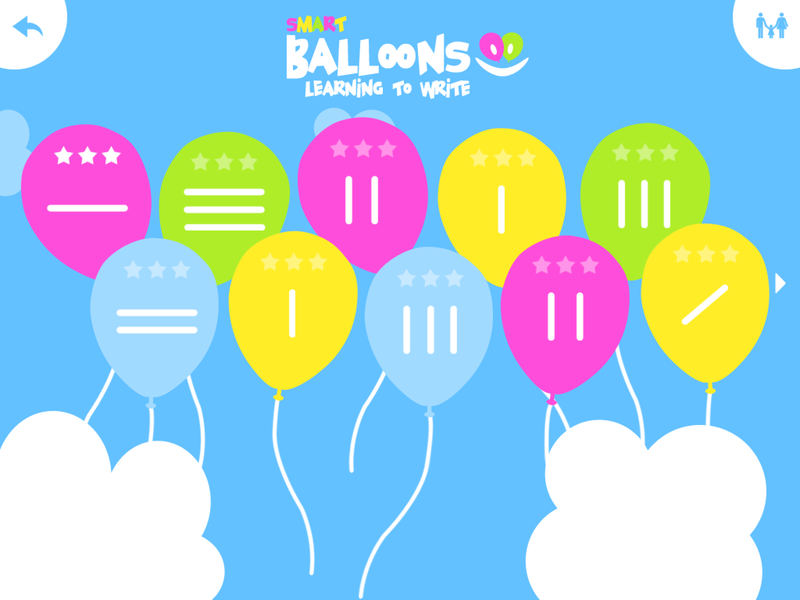 Although settings are limited and high level of accuracy is required, it provides a nice sequence of pre-writing lines for children to work on. Thank you to Erin Higgins, COTA for finding and sharing this pre-writing app suited to preschool students in OT or preschool/kindergarten. This entry was posted in Apps for OT's, Apps for Special Needs, Early Childhood, Handwriting, iPad, Occupational Therapy, Pediatrics, Pre-writing, Visual Motor and tagged App Review, Early Childhood, iPad, occupational therapy, OT Apps. Bookmark the permalink.